Craig has been riding for 15 years, with 5 full seasons experience in the mountains as well as countless trips to resorts all over the world. For the past 7 years he has been working as a full time instructor/coach at the Chill Factore Manchester. He is also a freestyle coach as well as one of their staff instructor trainers. Craig loves all areas of the sport from off piste splitboarding to riding the freestyle park. He has even gained FIS points by competing internationally in boardercross! Dougal has also been riding for 15 years, has 9 seasons experience in the mountains has competed in and won at a national level. 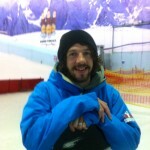 For the past 7 years he has been working as a full time instructor/coach at the Chill Factore Manchester. 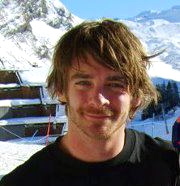 As well as one of their staff instructor trainers he also helps run the snowsports school and manages the snowboard dept. Is a CASI level 3 cert as well as a CASI and SBINZ freestyle coach. Dougal is currently working on his CASI level 4 as well as working through the CASI evaluator courses. He is the current Head coach of the Chill Factore freestyle team who have had success at national level, most recently winning the British indoor champs. 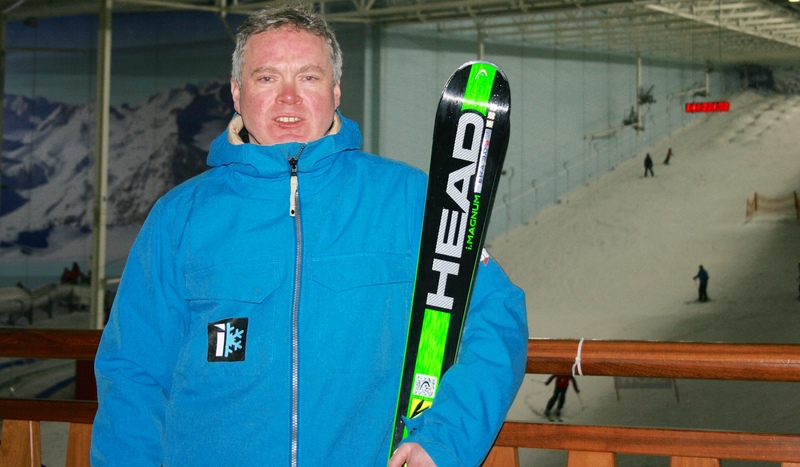 Noel has been skiing all over Europe and Canada for over thirty years .He is the chief assessor with the interview team for new instructors at the Chill Factore. 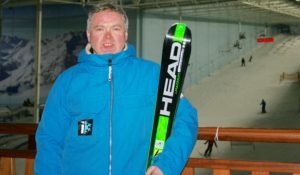 Part of the Chill Factore instructor training team Noel is a professional BASI and IASI instructor and mogul coach working in snowdomes and Europe throughout the year. He enjoys teaching people of all abilities from absolute beginners to training people wishing to become instructors themselves .